Sekiro: Shadows Die Twice, From Software’s new ultra difficult title is off to a fantastic start. 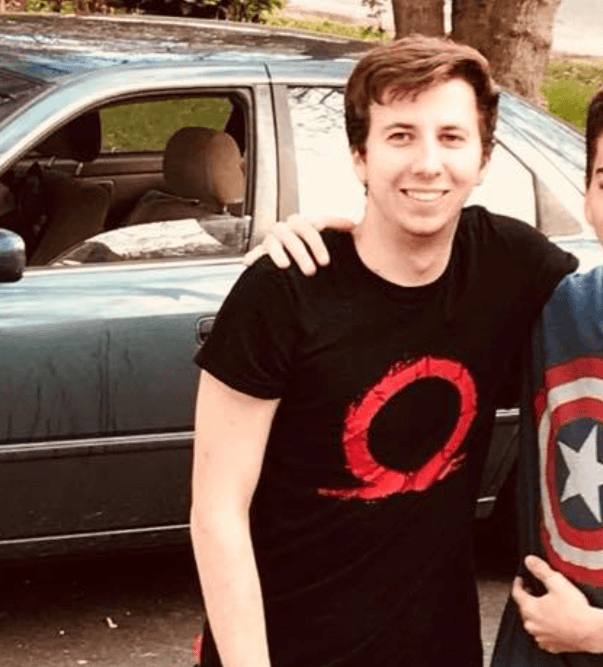 After only 10 days on the market, Sekiro has sold over 2 million copies. This news comes from way of publisher Activision on their official website. This is massive news as this is From Software’s first time working with the massive publisher who has been known to distance themselves from less than stellar sales numbers. From Software is most known for their work on the Dark Souls series. Sekiro is a bit of a departure from what they’re known for, but it is clearly paying off. Not only is it a success commercially, but critically as well. The game currently sits about a 90 on Metacritic with reviewers praising it’s punishing yet rewarding combat and fascinating world. 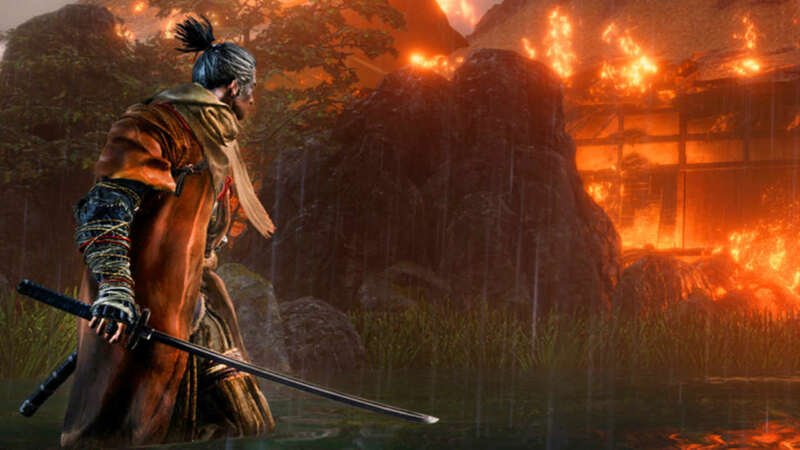 The Nerd Stash gave the Sekiro: Shadows Die Twice a 4/5 in our review. 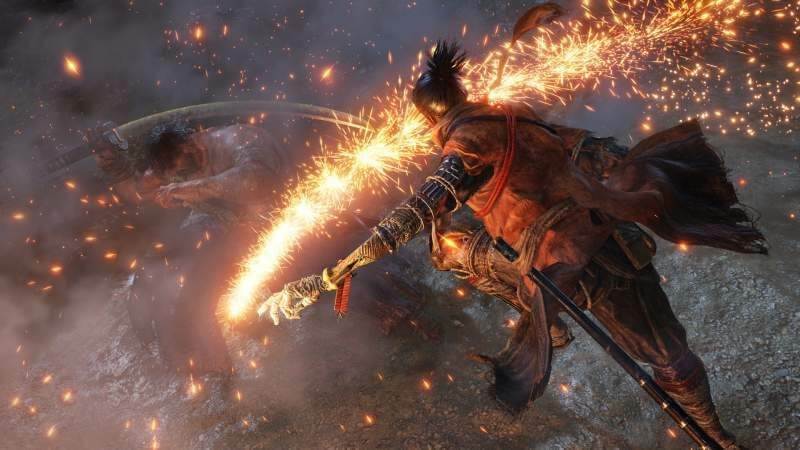 Sekiro is a much faster-paced game than previous From Software titles and fans seem to be responding well to the change. 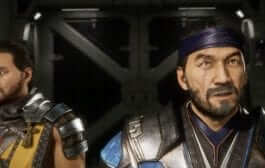 With the addition of the new grappling arm, the addition of stealth, and Japan inspired the world, there is a lot of growth that will hopefully be present in future From Software titles. Have you picked up Sekiro yet? Do you think that it’s a step in the right direction for From Software from the Dark Souls series? Leave a comment below and tell us what you think!